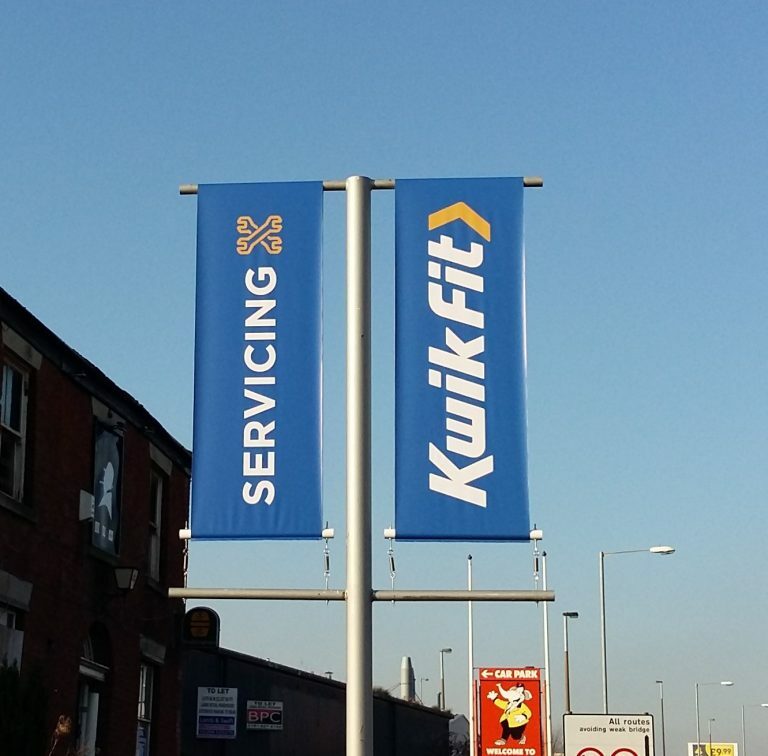 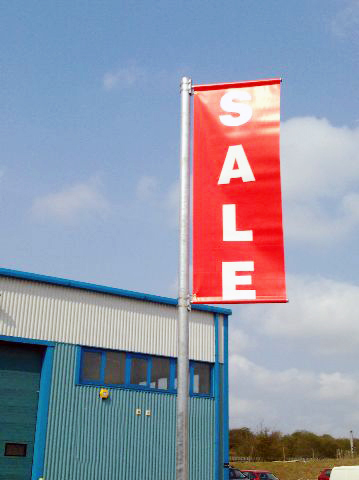 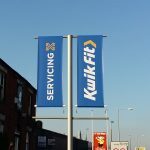 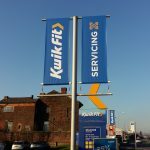 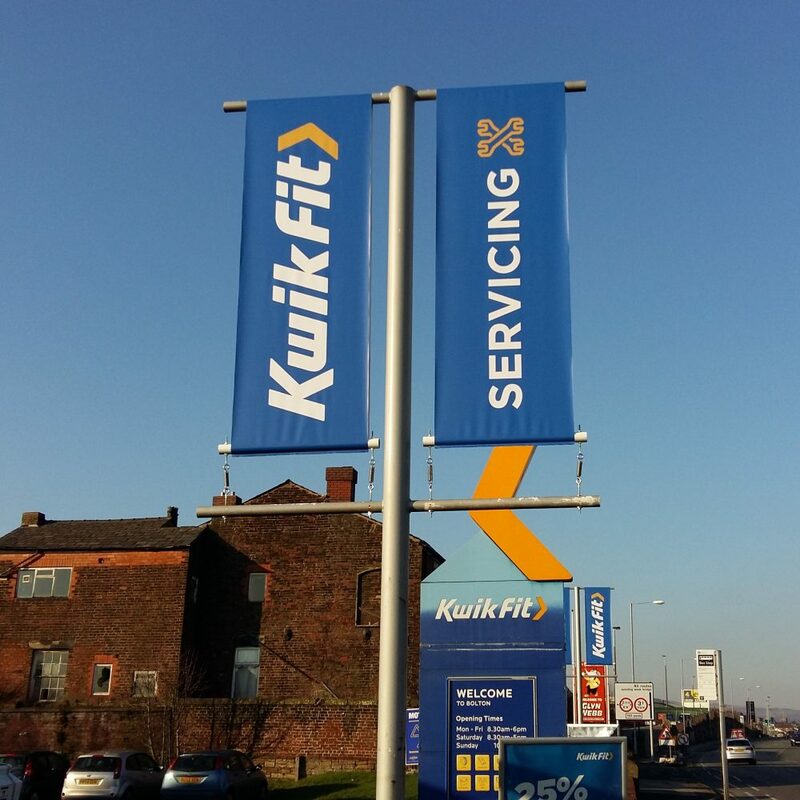 Our Lamp post banners and signs are a superb way of making use of empty space and an eye catching way to advertise your message and expose your brand to people passing by. 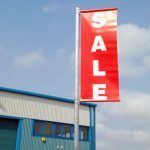 Roller banners are one of our most popular products, they are affordable and an excellent way to promote your business or product. 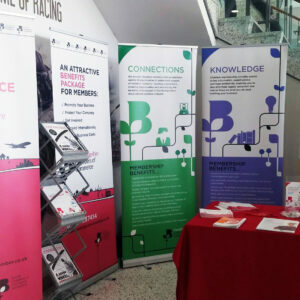 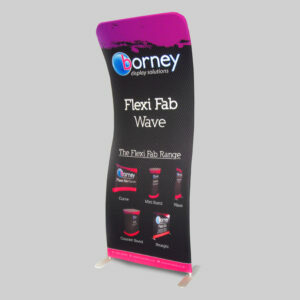 Our roller banners are easy to assemble and they include a carry bag for easy transportation to your event or exhibition. 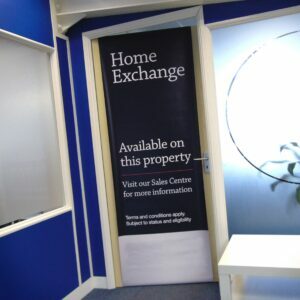 PVC Door Banners can be fitted to most internal and external doors. 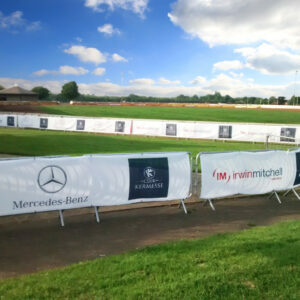 They are easy to install and are ideal for show homes and events.